A federal appeals court on Wednesday tossed CliniComp's challenge that the Veterans Affairs Department improperly awarded its $10 billion electronic health record contract to Cerner Corp. by skipping an open, competitive bidding process. The ruling by the U.S. Court of Appeals for the Federal Circuit affirmed an earlier rejection of CliniComp's lawsuit. The company argued last year that it should have been considered to modernize the VA's VistA health records system, as it was the incumbent EHR contractor. CliniComp claimed it was wrongfully excluded when the VA decided not to hold a competitive bidding process. The Federal Circuit found CliniComp's argument unconvincing, ruling that the company had failed to show that it could have successfully competed for the contract even if the VA had opened up the bidding. CliniComp needed to prove that it could have successfully managed "comprehensive EHR services" for 1,600 inpatient and outpatient VA medical centers and clinics, and the Federal Circuit's three-judge panel unanimously found the company's arguments wanting. "[T]here is a dispute as to whether CliniComp could do the work required under the proposed contract to Cerner," Chief Circuit Judge Sharon Prost wrote in the decision. "CliniComp failed to show that it was a qualified bidder in this regard." The judges also rejected CliniComp's argument that the government showed prejudice toward the government. The company couldn't show that it could have successfully competed for the contract if given the opportunity, Prost wrote. The Cerner contract has been plagued with its own set of delays and problems. The EHR overhaul to make the Department of Defense and VA systems compatible was a major priority of former VA Secretary David Shulkin, whom President Donald Trump ousted earlier this year. In May, Cerner, the Defense Department and VA finally reached a three-way agreement to finalize the contract — stalled for months by disagreements over what interoperability was supposed to look like as well as by alleged meddling by the president's advisers. Lawmakers from the VA committees in Congress are watching progress closely. In late June, the U.S. House of Representatives formed a special panel to watch over the department's handling of the EHR project. 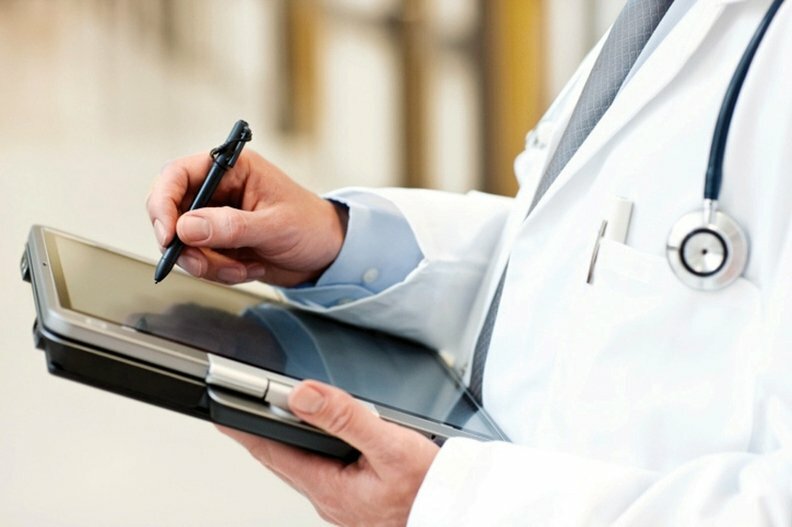 The VA created the Office of Electronic Health Record Modernization to mitigate Congress' concerns, and VA Secretary Robert Wilkie—a longtime government operative and former Defense Department official—has emphasized that the new EHR system will be key to successfully implementing the VA Choice expansion under the VA Mission Act.